East Lothian is Scotland’s best kept secret. 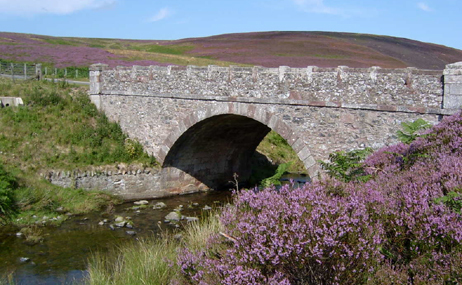 Whatever your interests you will find plenty to keep yourself busy and amused, whether it be playing golf, bird watching, hill walking, cycling, exploring sandy beaches and historic buildings. It is close too, to the beautiful Border Country. For golf lovers, you will be in paradise. 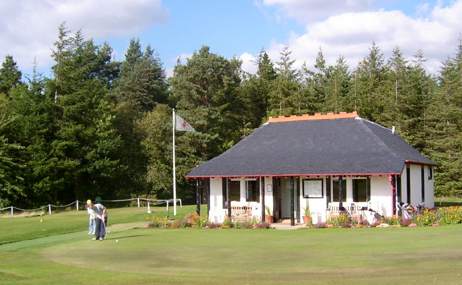 Gifford has 2 golf courses and East Lothian is host to 18 more including the famous Muirfield, the scene of many British Opens. The coastline varies between wide, empty beaches and rocky inlets, fishing harbours and quaint villages. Paths for walking and cycling are plentiful and castles and interesting places to visit are around most corners. Duncanlaw is a working farm, situated on the Duns Rd, about a half mile from the delightful small village of Gifford in the parish of Yester. The area is full of history and folklore including the tale of how the 12th century castle was reputed to have been built in a night by goblins! Gifford also has 2 pubs/restaurants, a newsagent and a well stocked store. 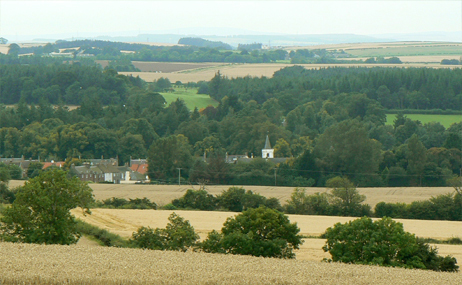 It is also 4 miles from the market town of Haddington, which has a supermarket and many interesting shops. Haddington is well served by buses and taxis and a train service another 15 minutes away at Longniddry. The main eastern road between England and Scotland is the A1 and is close by. Edinburgh Airport, meanwhile, is about 45 minutes travelling by car.